"As people, we promote character. Wonderfully complex and bold, Virago Four-Port Rum opens with notes of vanilla and spice, leading to cascading waves of fig, dried coconut, and crème brûlée, culminating in a pleasantly lingering, smoky finish. 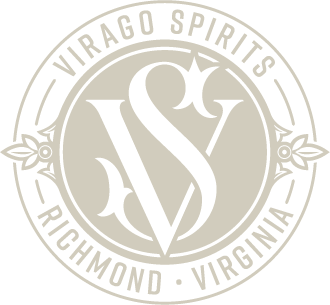 Virago Spirits is all about character. Inspired by the Virago, a heroic woman of great strength, courage, determination, and integrity, we work to infuse those very characteristics into everything we do and all that we make.